Localbuilderlondon.co.uk - Local Builder London. High quality building service. 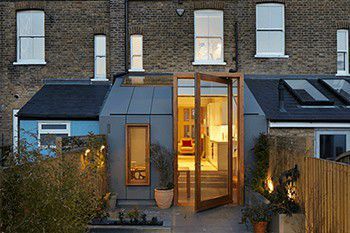 Looking For A House Extension? Local Builder London has worked on 1000s building development projects over the past 25 years. Catering for all minor and major development projects and property types, our core services revolve around maximising space, quality and value within your budget and within time. 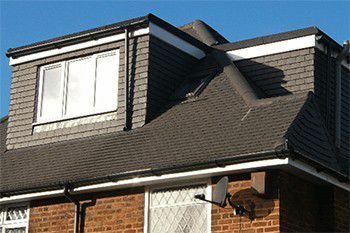 Local Builder London and its team of accredited trade professional know how to effectively improve homes and buildings through all of the main trade specialisms of refurbishment, extensions and loft conversions. It is not just about working to completion for us, we take care of the entire process covering the technical, design and regulatory aspects including architectural drawings, structural reports, planning requirements and building regulations so you can just keep your mind on the finished product. Our Team will use expert knowledge to show you the best options whilst adhering to government requirements. 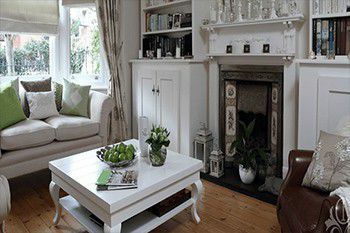 Most interior and exterior Alterations do not require planning permission. If in the rare case you require architectural drawing, our team will happily produce this for you and take care of the application on your behalf so you can focus on the the right build for you. Do you need to refresh, improve or repair the condition of an existing aspect of a building or property? We have a specialist team ready to help you. Are you looking for an economically sensible way to increase accessibility, space or value without having to relocate? There are many types of extension available and we can help you find the right type for your family or business. Cost-effective ways to create extra space are more of a possibility than you may think. Find out more about what we can do below. 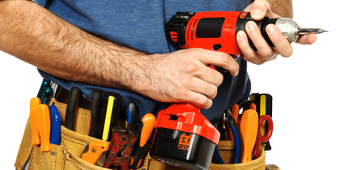 All of our handyman service network professionals are qualified and extremely knowledgeable so you can feel assured knowing a great job will be done.